The Isle of MTV is one of the biggest annual music festivals in Europe. It is organised by MTV Europe and has been held in Malta since 2007. It was previously held in France, Portugal, Spain and Italy. 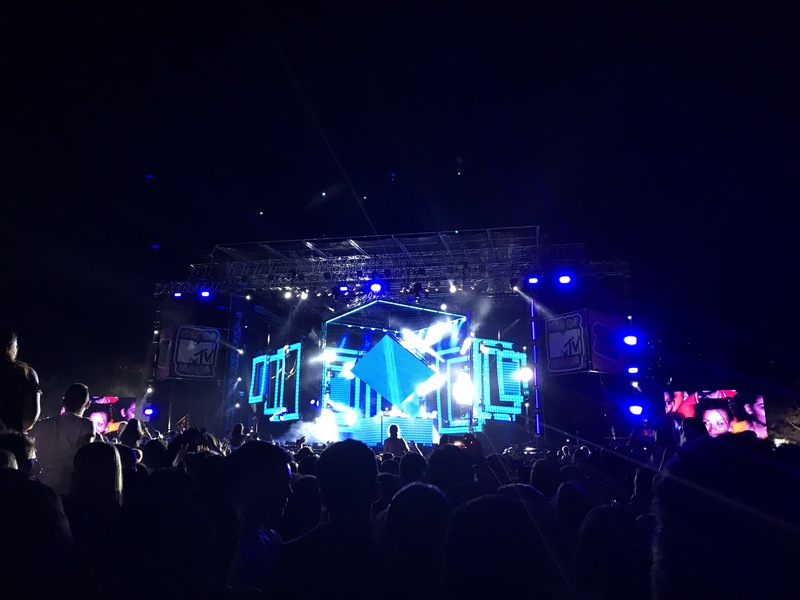 The main show is preceded by the Isle of MTV Malta Music Week, featuring several events across the island. This year’s line-up included Jonas Blue, Raye, DNCE, and The Chainsmokers. Last year’s line-up had Wiz Khalifa, Jess Glynne, Steve Aoki and Clean Bandit. 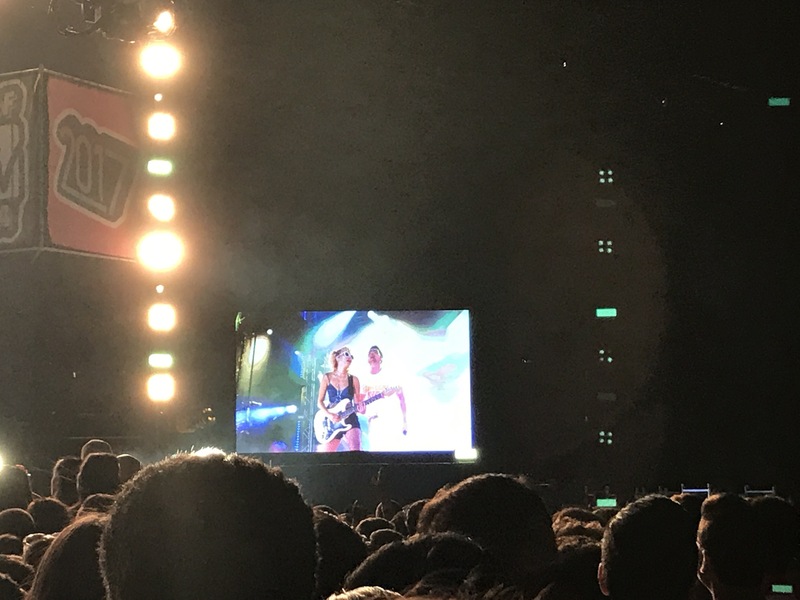 Certain parts of the night were less than music-festival festive, but DNCE did not disappoint! I really liked them! Jonas Blue’s act was good too, and Raye had some fabulous moments. I am still not so sure about The Chainsmokers, I have to admit. If you would like to visit Malta and need some practical tips, search my blog for ‘Malta’ or start here or here. For more on Isle of MTV festivals see here. Next Post Music for the summer – yes Amazon Music!